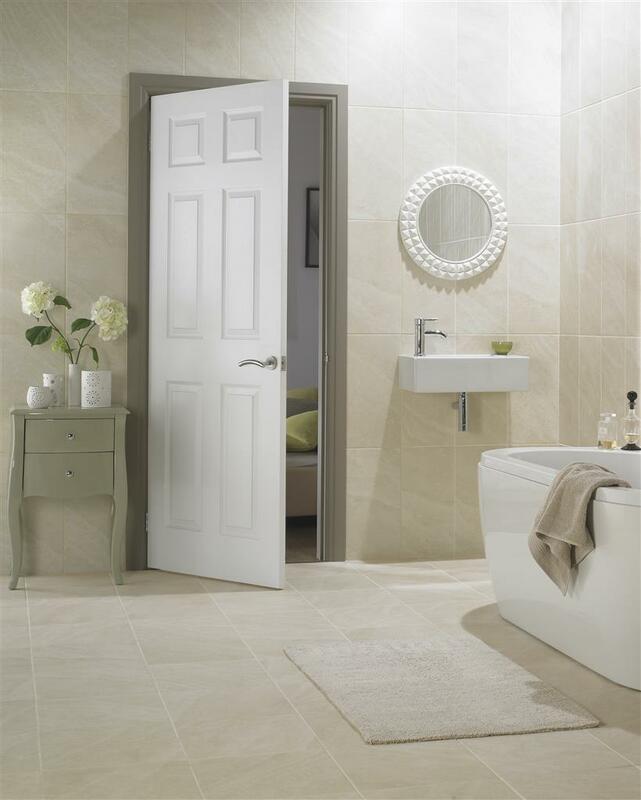 The Carrick 6 panel smooth is sleek and sophisticated, it combines style and affordability, Our moulded panel doors quality one piece facings,offering excellent appearance and performance. Compliment your doors with our range of architrave and skirting. Our moulded panel doors quality one piece facings,offering excellent appearance and performance.